LIV Sotheby’s International Realty hosted the 2015 Parade of Luxury Homes, Evergreen (PLHE), a luxury home tour, which encouraged guests to visit 8 distinct properties in Evergreen- all priced above $2.5M, and all available for purchase. Organized by LIV Sotheby’s International Realty broker, Kerry Endsley, the event’s mission was to gain exposure for the unique luxury listings the Evergreen community offers while simultaneously benefiting Center for the Arts Evergreen (CAE). With a turnout of over 2,600 people and over $10K raised for CAE, the PLHE more than accomplished its goal. The combination of fine properties and fine art brought guests out in record numbers. The shuttle bus company that served the first three homes on tour near Upper Bear Creek recorded over 1000 riders, in addition to the estimated 1,600 that drove on their own. Susan Koren, CEO of Mountain Metro Association of Realtors, said she has never witnessed a realtor event in the Evergreen community that did so well, while Betsy Hays, President of the Evergreen Chamber of Commerce said that the PLHE put Evergreen on the map. During the tour, two well known artists were present at each home including Raj Chaudhuri, Kevin Weckbach, Mark Nelson, Cheryl St. John, Sheri Farabaugh, Beverly Endsley and Jane Christie. 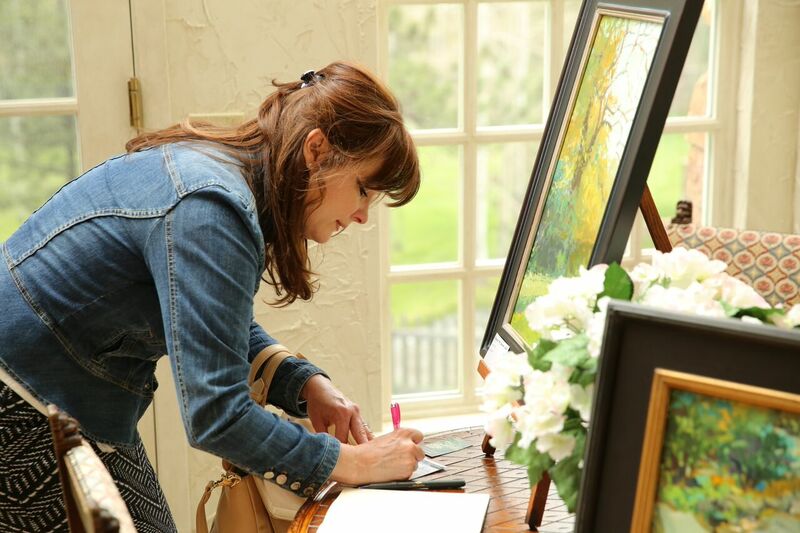 Artists displayed their original works, with art sales benefiting CAE if sold at the event or thereafter to registered guests. A raffle was held for PLHE participants to win a piece of art of their choosing from any artist on tour, and Marcey Gibson from Evergreen won Kathy Beekman’s painting entitled “Oh Beautiful Day”, valued at $3000. Linda Castle, director of the Downtown Evergreen Business Association, won the Cheryl St. John painting entitled “Down River”, valued at $2000. 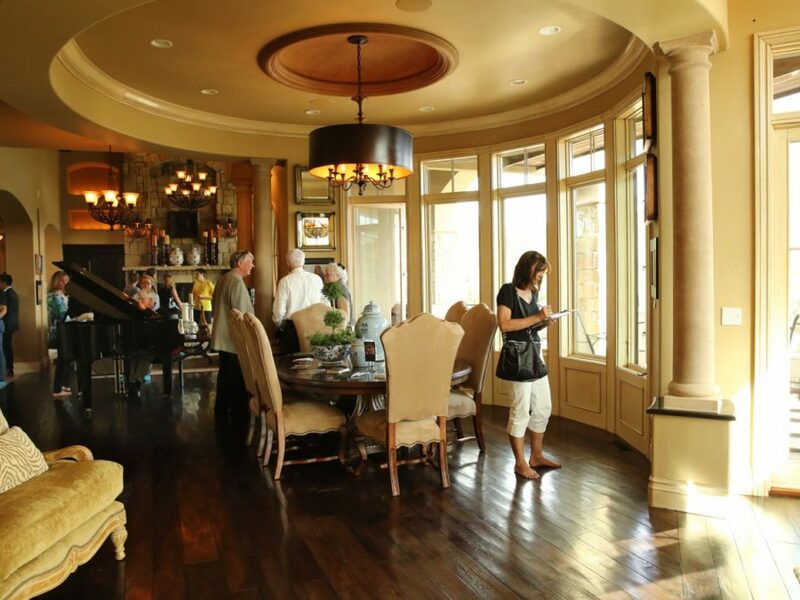 Since the event, LIV Sotheby’s International Realty has received numerous calls requesting private property tours. 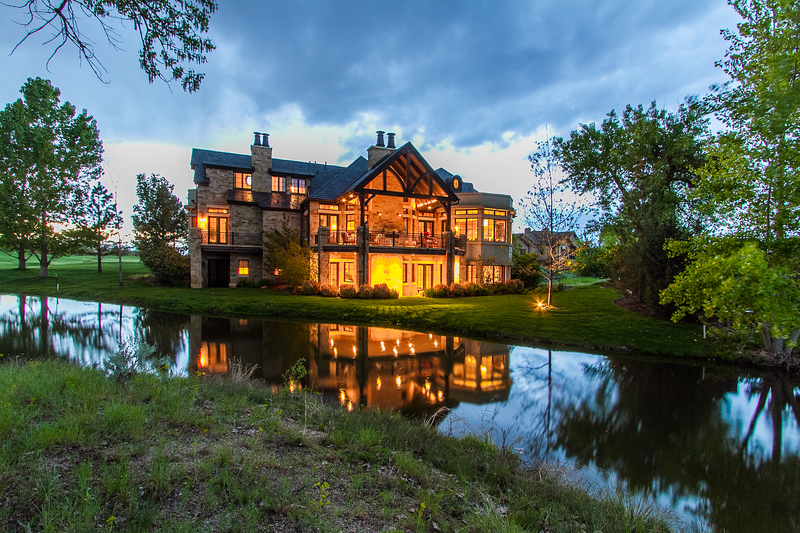 For more information, please contact LIV Sotheby’s International Realty public relations manager, Brittanny Havard, at 303.486.3738, or visit www.evergreenluxuryparade.com. To service all of your real estate needs visit www.livsothebysrealty.com.